208 E Edgewood Dr Homewood, AL. | MLS# 825700 | Avast Realty LLC | 205-951-8992 | Your Ultimate Resource in Real Estate. Let's guide YOU home! Unique property on one of the best locations in Homewood. 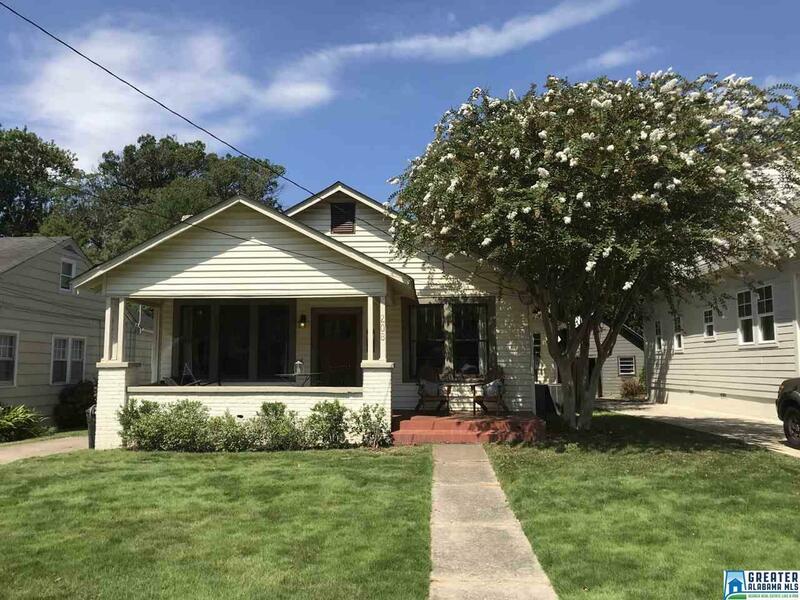 ***TWO HOUSES*** Front house is a charming 3bd/1ba updated craftsman cottage approx 1300sf. Hardwoods, generous sized kitchen w/ stainless appliances, large master bedroom w/ walk-in closet & french doors to the deck, and a spacious laundry room w/ prep sink. Separate carriage house is approx 1000sf and has 1 bedroom and 2 full baths. Bottom level has a full kitchen, full bathroom with laundry, and a living/eating area. Upstairs is an additional living area, a bedroom w/ a walk-in closet, and another full bathroom. There is also an in-ground pool and a storage building in the back yard. The location can&apos;t be beat. Short walk to the park, pool, library, Overton park, downtown Homewood, or the shops in Edgewood. The street is full of wonderful neighbors and tons of kids. The lot is flat and DEEP, 50 x 209.